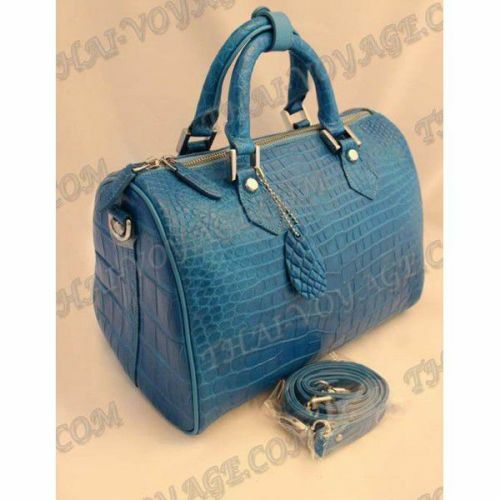 Bag female crocodile leather, belly crocodile leather is expensive appreciated. 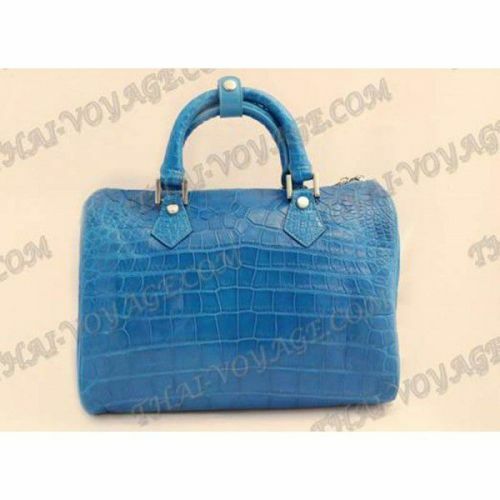 Stylish and fashionable bag. Inside calf leather. Shoulder strap included. Dimensions: width - 29 cm, thickness - 18 cm, height - 20 cm, height with handles - 32 cm.